We will have a special Japanese Sake event for Yamamoto Honke from March 23rd until March 25th. 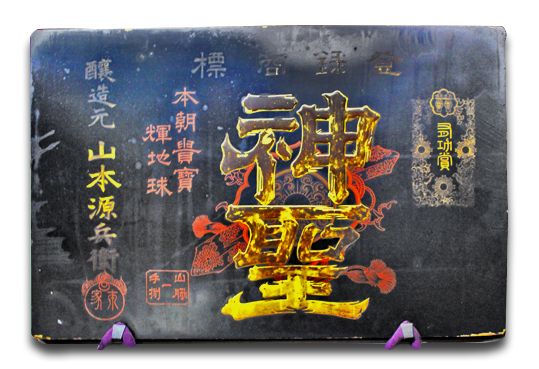 They have been a Japanese Brewing Sake company since 1677 from Kyoto, Japan. 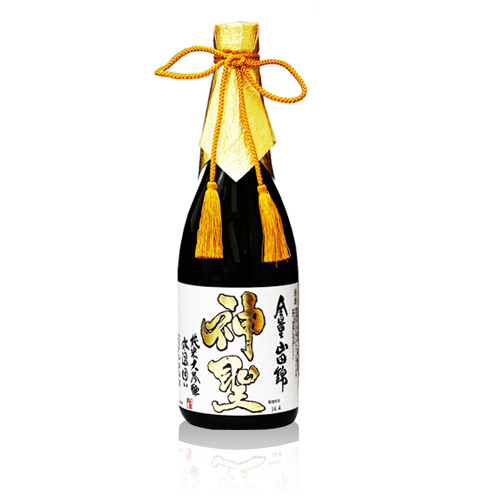 Their sake has been appreciated and love for a long time, it goes well with any cuisine. We will be serving a special course and dessert made with Yamada Nishiki Daiginjo Sake Lees. And also we will be serving a special pairing at Kajitsu Shojin Cuisine restaurant. Three kinds of Sake and Green Tea for $45. At Kokage restaurant we will serve some traditional Japanese dishes made with Yamada Nishiki Daiginjo Sake Lees. This is a great opportunity to see and learn about the unique and traditional Japanese cuisine and Sake here in New York City. We look forward to see you at this special event! !